Marty Made Me Write This. To my regular followers, Doug might be a bit out of your comfort zone. But that’s his point anyway. He’s an undeclared poet laureate who endures cold Chicago winters and probably years of Ron Santo, North Side sadness. He might not be your cup of tea, but for those of you who like to take an occasional ride on political poetry, it’s my pleasure to share a master of the craft. He’s also a lover of vinyl and analogue, so he can’t be all bad. Sorry ‘bout the delay in getting back, (Marty) ya’ll. But trying to parse the 100 proof of today’s politics requires that aforementioned bourbon pour, and after five three fingers in four hours, I’ve been clued that Coda Puppy and I, now, somehow, seem to age at the same rate. What was once just another night of some mid-shelf everyday sippin’ whiskey, now locks me down for a full twenty-four. Janis writes a wonderful ode to the public library on her equally wonderful “Retirementally Challenged” blog. I couldn’t say it any better, though since I have made myself the Milton Berle of blog post intellectual property theft, I probably will hijack this at some future point too. Well done, Janis! 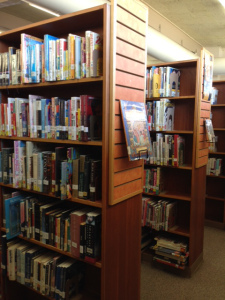 I spent a lot of time in my neighborhood library as I was growing up. I remember going with my mother at least once a week to check out books; usually borrowing two or three at a time. When I got older, I’d meet my friends there and we’d often do our homework sitting at the wooden desks they had scattered around. It was always kind of a magical place: not only did they have what seemed to be a never-ending supply of FREE books, but the building felt safe and familiar and the librarians were always a helpful source of information. For some reason, I stopped going to public libraries in my young adulthood. I never stopped reading, but my books mostly came from bookstores, yard sales, or were passed on to me by friends. Later, of course, I also started purchasing books from online sources. 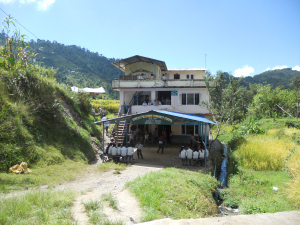 A very timely, informative, and heartfelt posting about one school in Nepal. 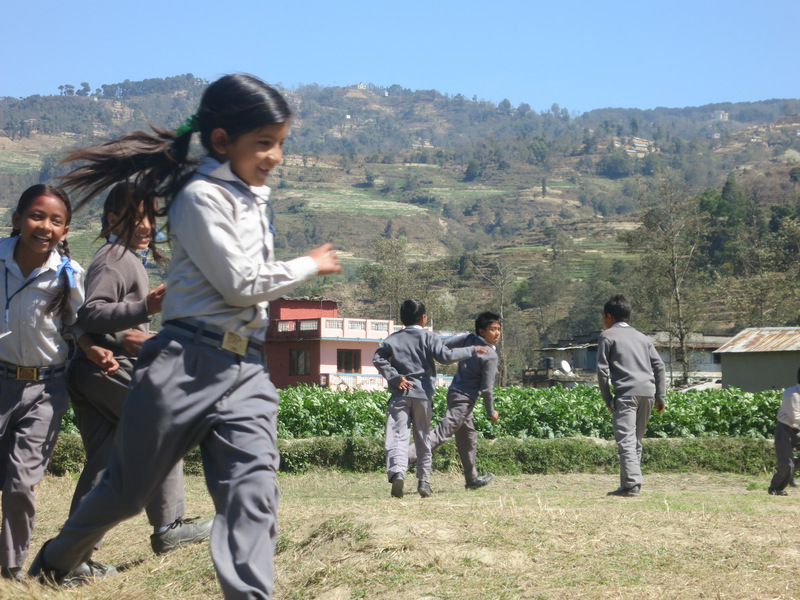 The blogger includes helpful links at the very end to contribute to relief efforts.